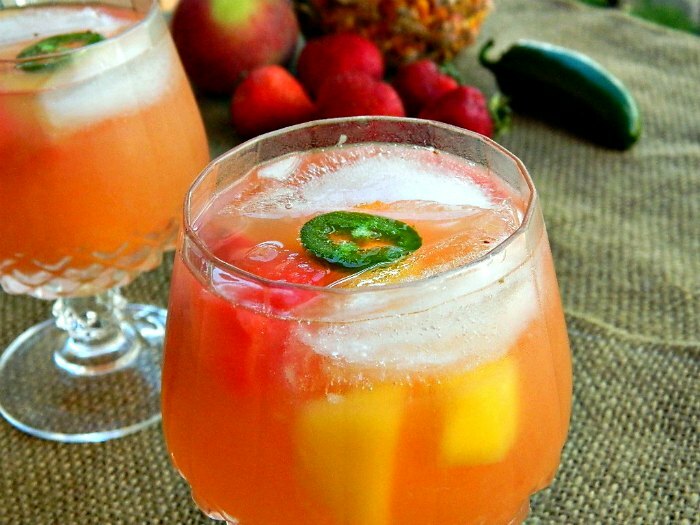 Spicy Sangria - Because some like it hot! This white spicy sangria has a definite kick, and is thus not for those who prefer a milder, more mellow version of the refreshment. Imbibe accordingly - and have plenty of iced water on hand! Combine all the ingredients except for the club soda in a large serving pitcher, mixing well. Refrigerate overnight. Immediately before serving, mix in the club soda for added fizz. Serve over ice. Basic Sangria: A very simple, basic sangria recipe. While this sangria is delicious as is, this recipe intentionally leaves ample room for improvisation and additions, and should therefore be used as a springboard to create your own unique sangria recipes. The unaltered basic sangria recipe below, however would meet with the approval of strict sangría traditionalists. 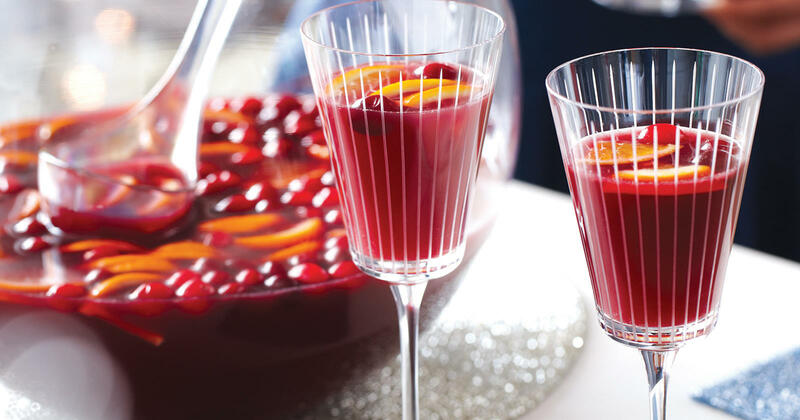 Cranberry and Strawberry Sangria: This playful sangria is sure to become one of your party staples. It is only slightly more tedious to prepare than the other sangrias, but well worth the extra little effort. 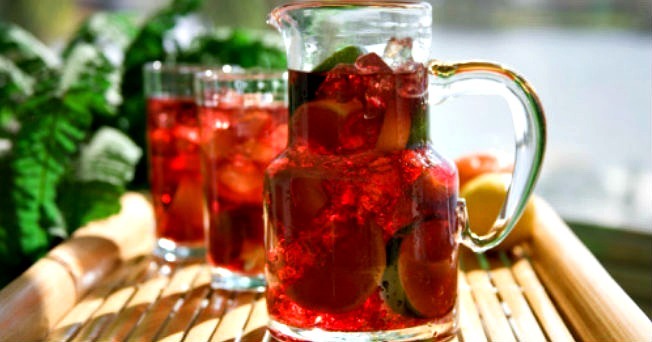 This fruity, delicious sangria is practically a fiesta in itself but with sangria like this, why wait for the guests?